Thomas Will nowadays is one of the new Funky/Hardgroove Tribal Techno references, with numerous releases, remixes and tracks included in multiple compilations, all of them released on some of the greatest labels of these genres. During the past years, Thomas has earned a well-deserved place in the global Techno scene. His releases receive constant support from some of the world´s greatest Djs, and it´s not unusual to find his productions among the "featured tracks" and on Techno Top charts of the best online electronic music shops. 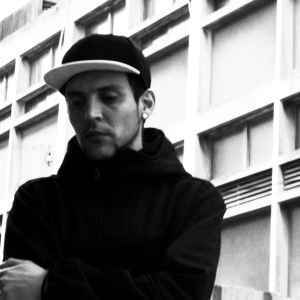 Based on his passion for Techno and years exploring this genre, at present you can notice the unique and distinctive but also eclectic style of his productions, that allowed him to explore new sounds and genres under the aliases William Aris and B-Ta Proyecto. The experience gained during a decade of Djing assure that today his sets are successful on any dance floor where you can enjoy good Techno. Sessions in which creativity, experience and his excellent tecnique stand out, full of a powerful groove, refined percussion and a careful music selection. In 2009, Thomas and his brother Raptor K decided to launch their own label.